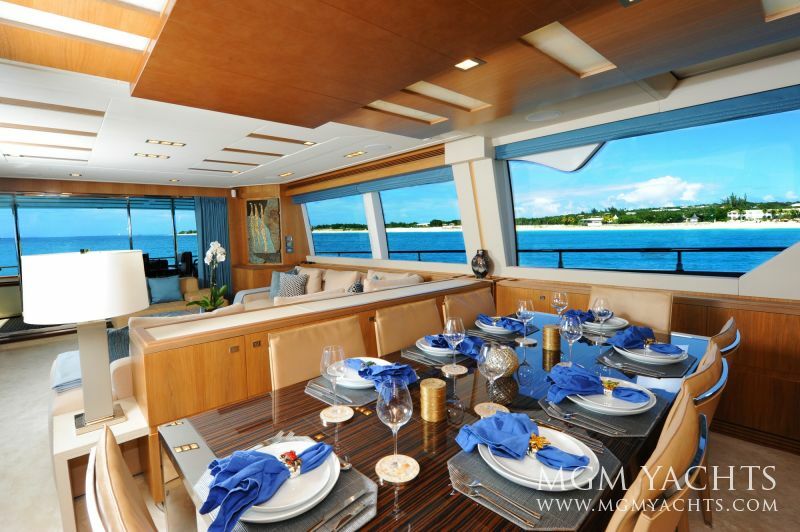 This charter yacht is listed in Luxury Yachts. 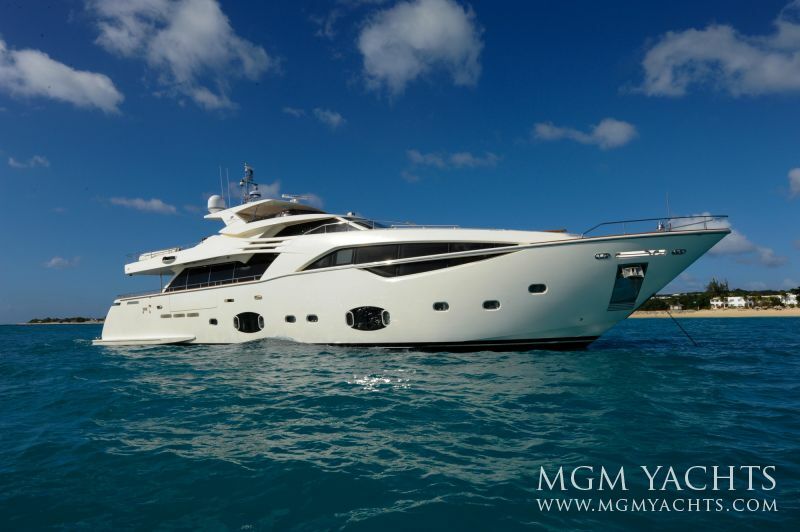 AMORE MIO Charter Yacht is a Custom built 100 ft Motor Yacht by Ferreti that accommodates up to 11 Guest in 5 Staterooms. 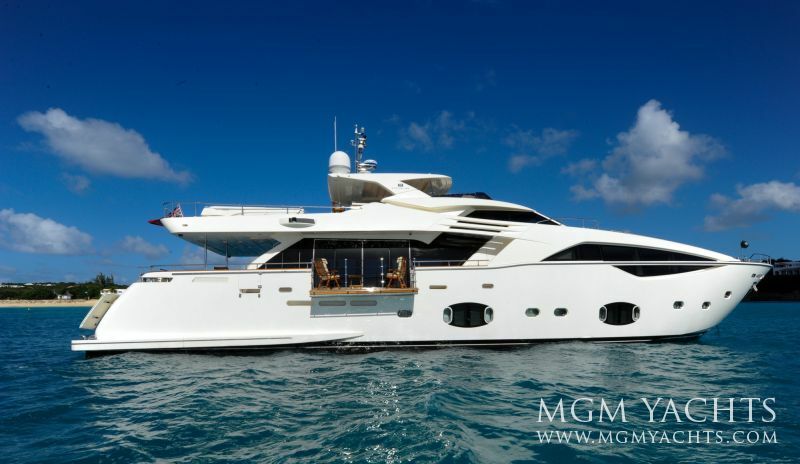 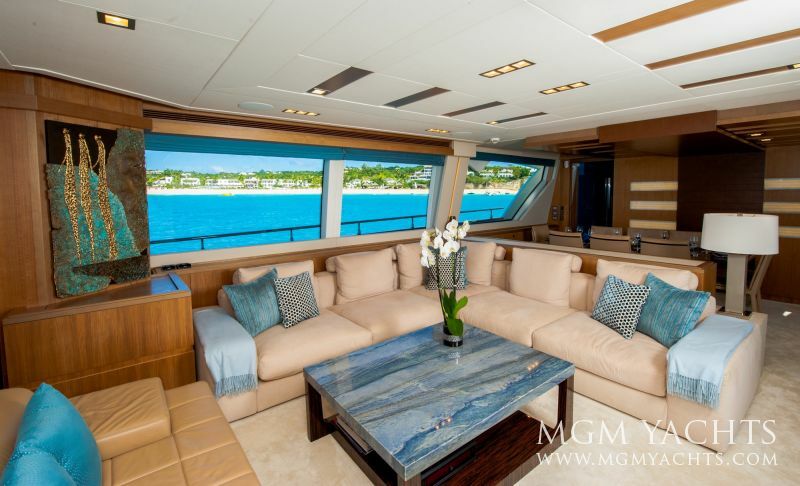 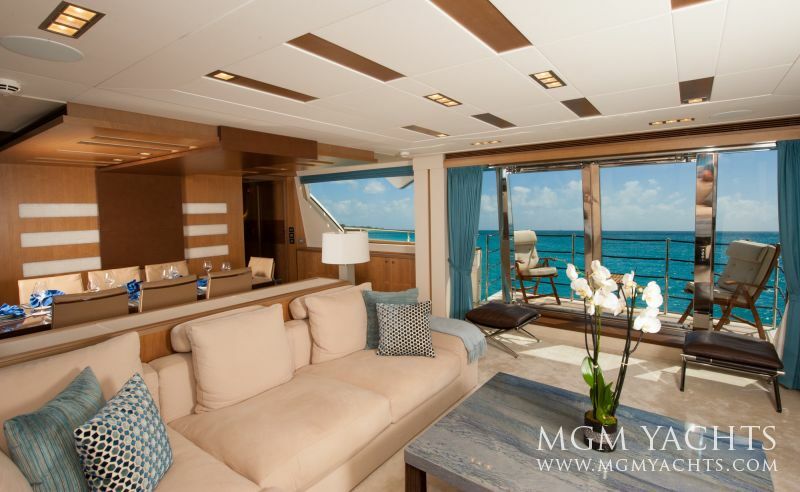 AMORE MIO costs in high season: $ 62,500 and low season: $ 62,500 for a 7-days yacht charter + expenses. 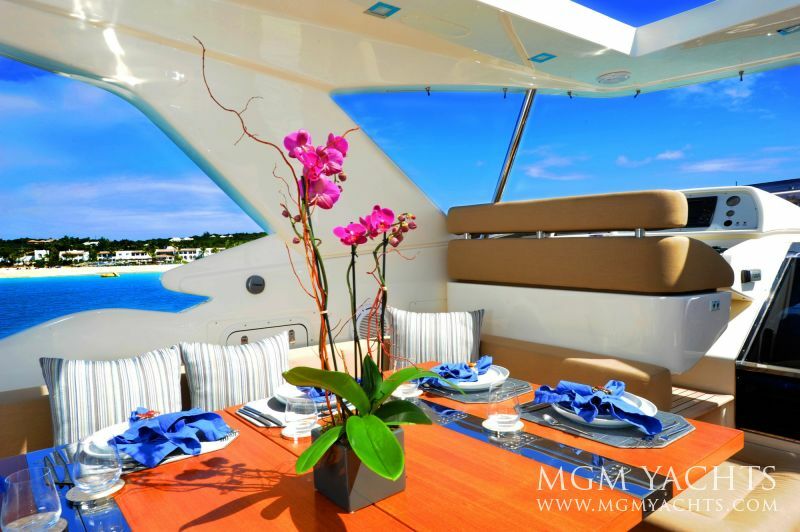 Winter season chartering destinations includes, Bahamas. 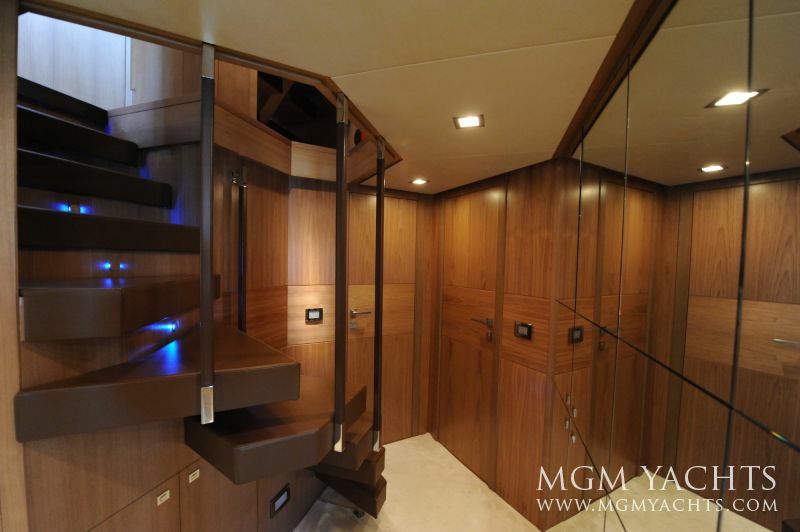 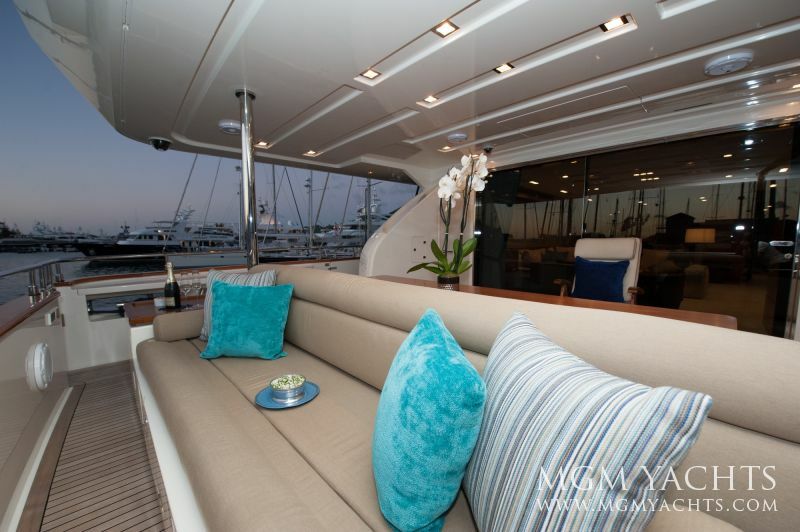 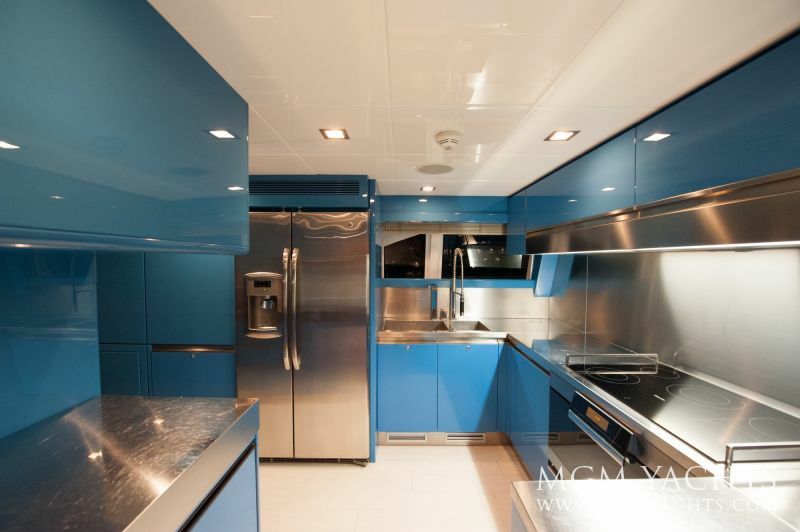 Luxury charter yacht AMORE MIO is super romantic and although built 2012 has the look and feel of a brand new yacht. 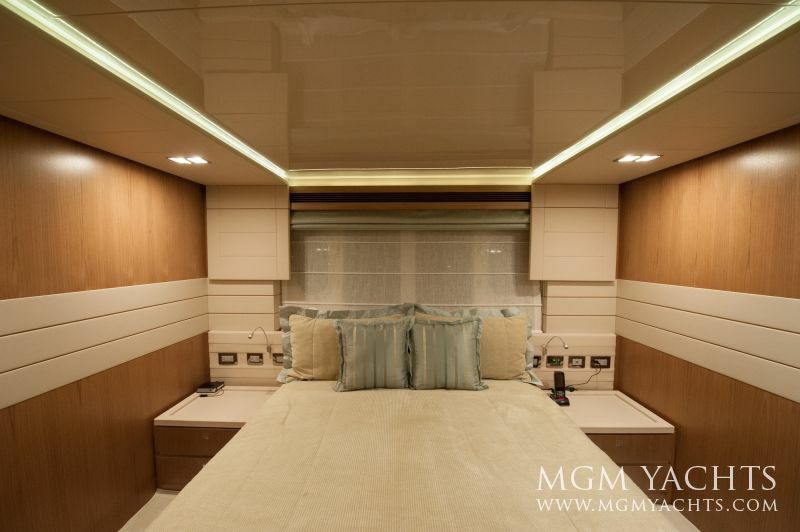 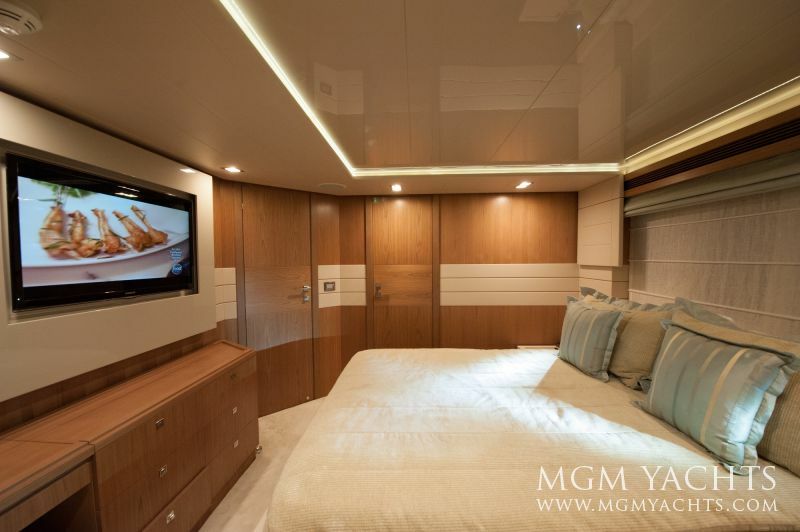 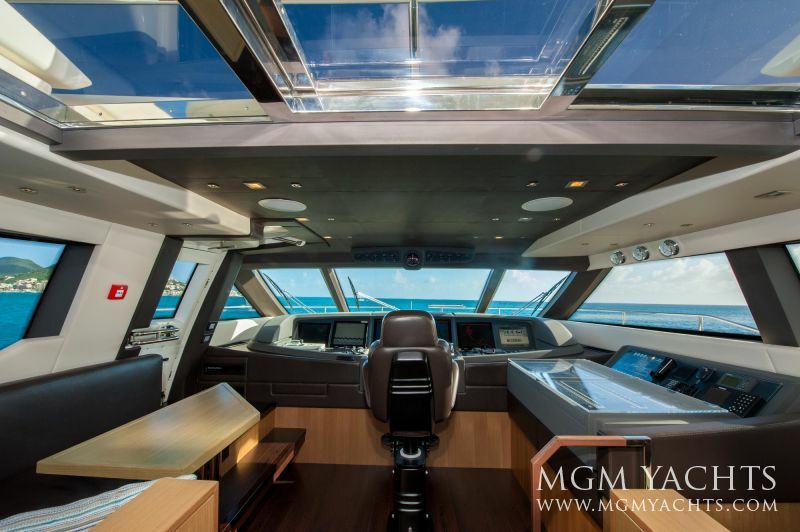 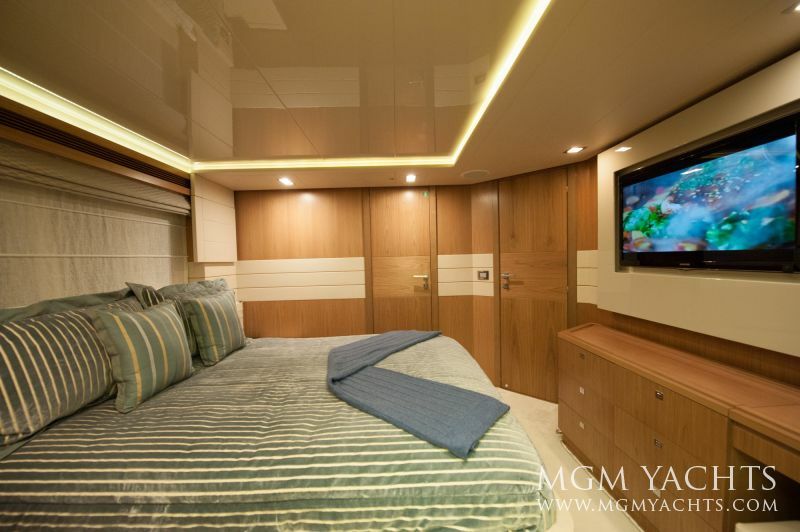 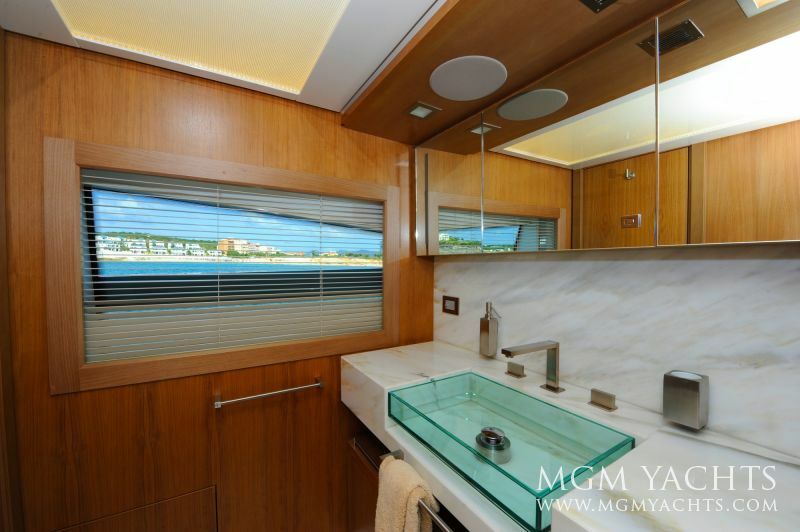 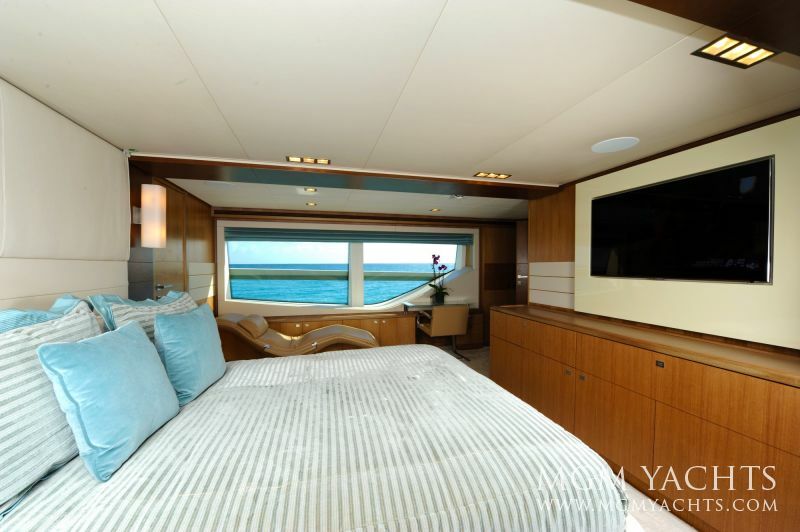 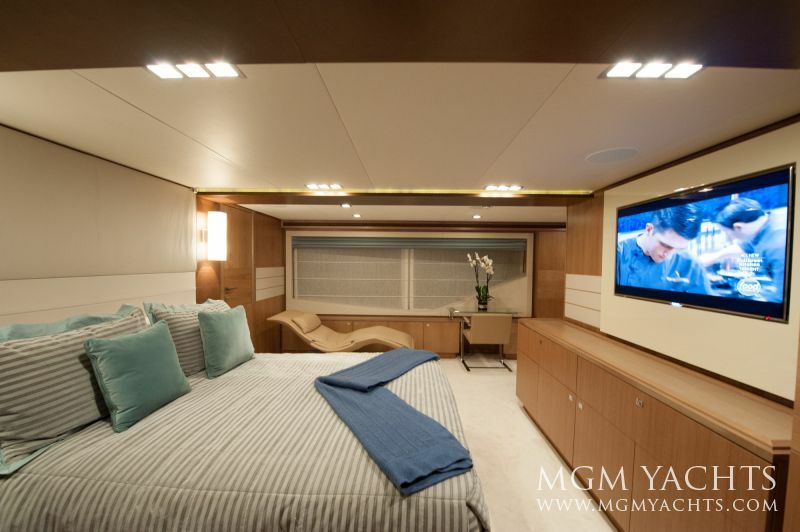 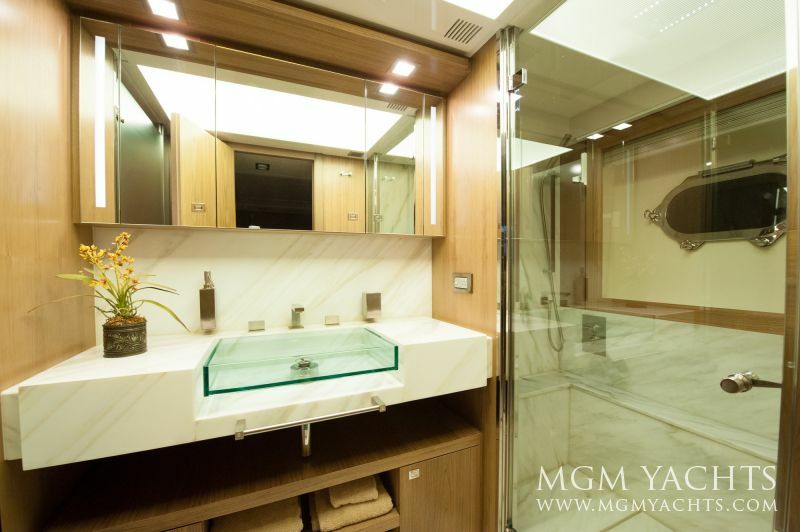 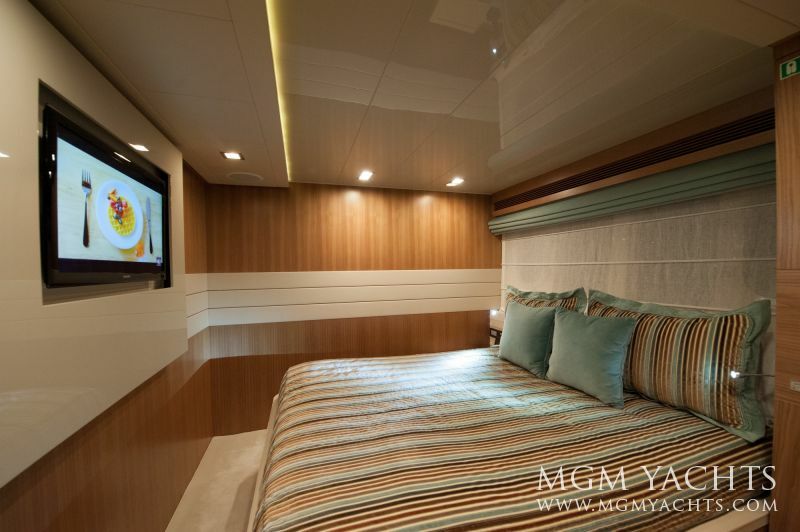 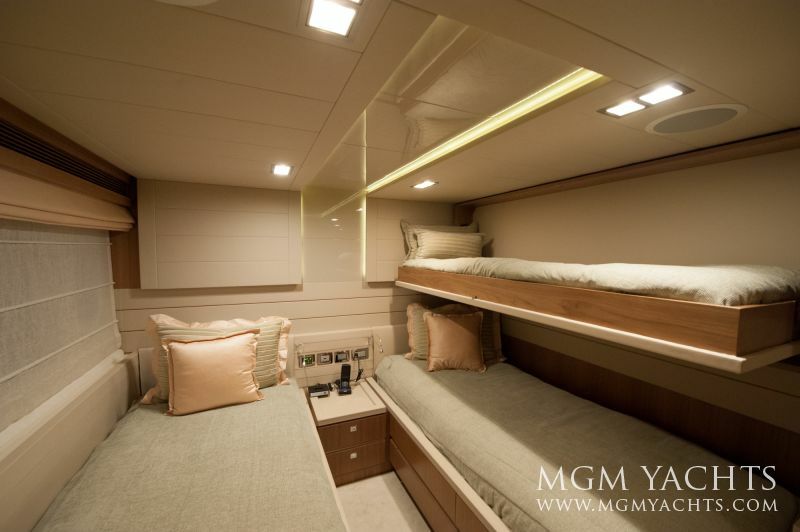 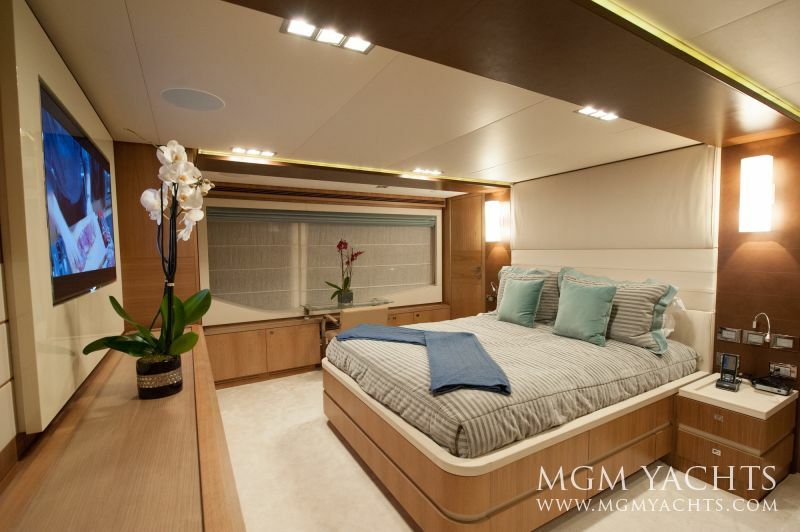 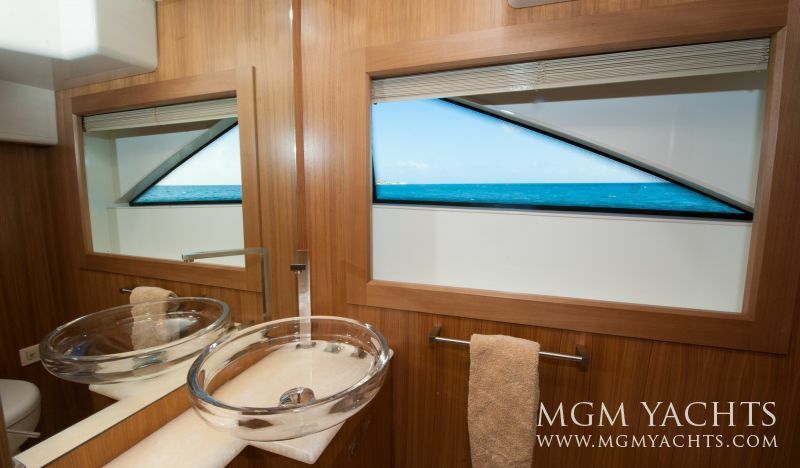 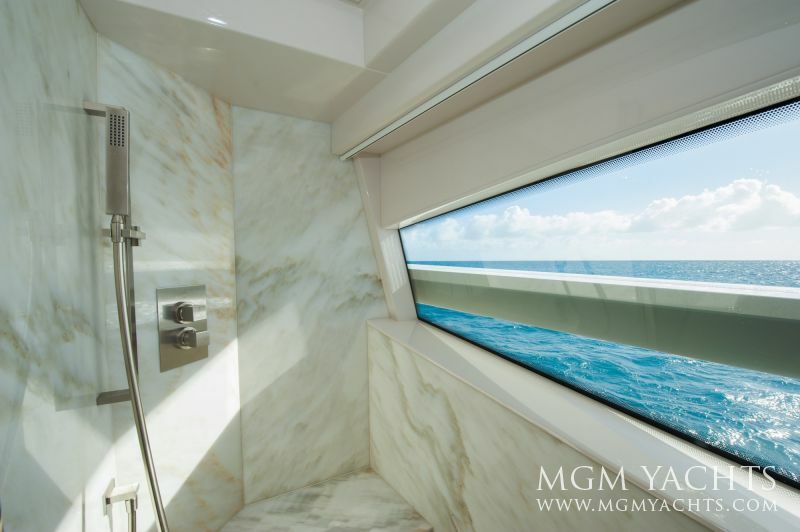 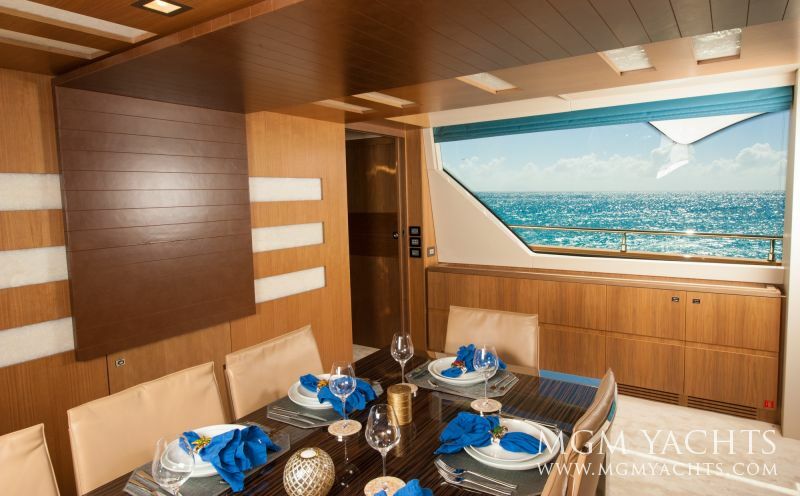 The exceptional 100 ft Ferretti Custom Line has the in-demand five-stateroom layout with the master suite on the main deck, three VIPs and one guest cabin. 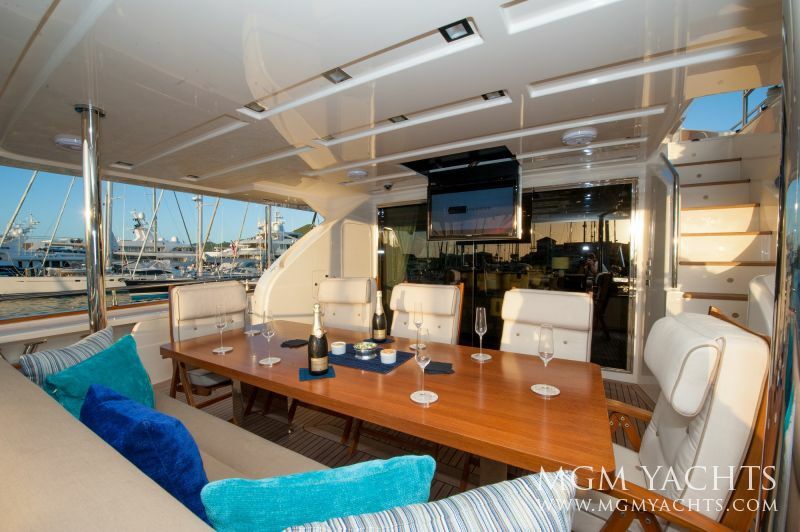 AMORE MIO was built by a seasoned yachtsman and a superb project team. 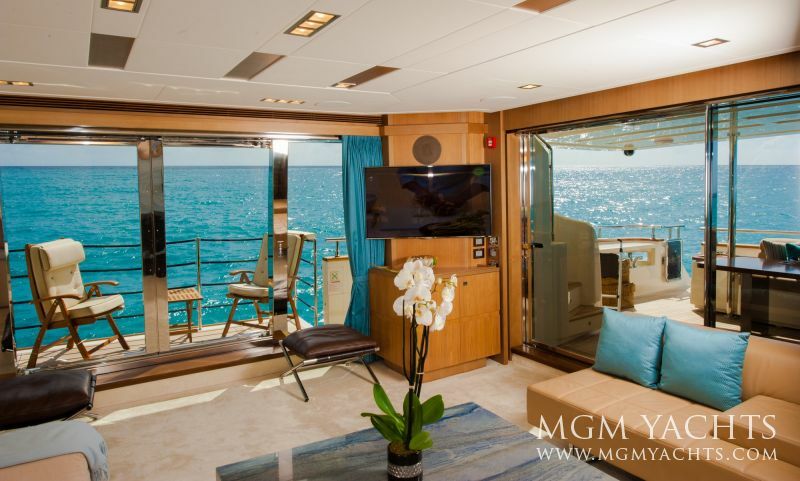 She features many upgrades including a beautiful interior wood package, stone work and décor that is unmatched by any vessel of her size. 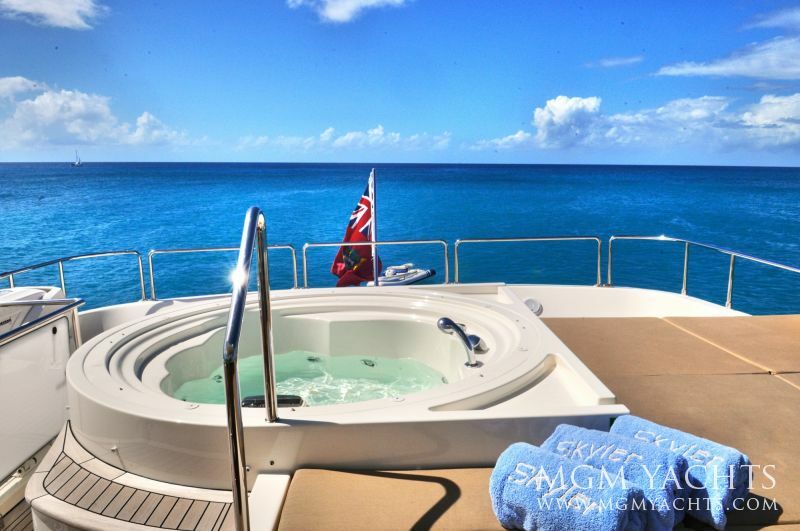 AMORE MIO offers an array of tenders and toys from Sea Doo Waverunners to a 16’ Aquascan Jet Tender for the ultimate charter experience. 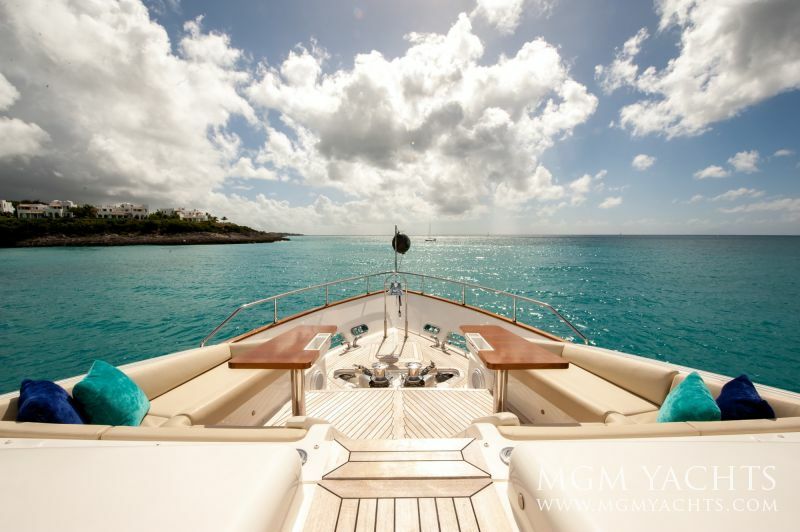 Paddleboard, Snorkel or rendezvous dive in the crystal clear turquoise waters of the Bahamas this Summer, Fall or Winter. 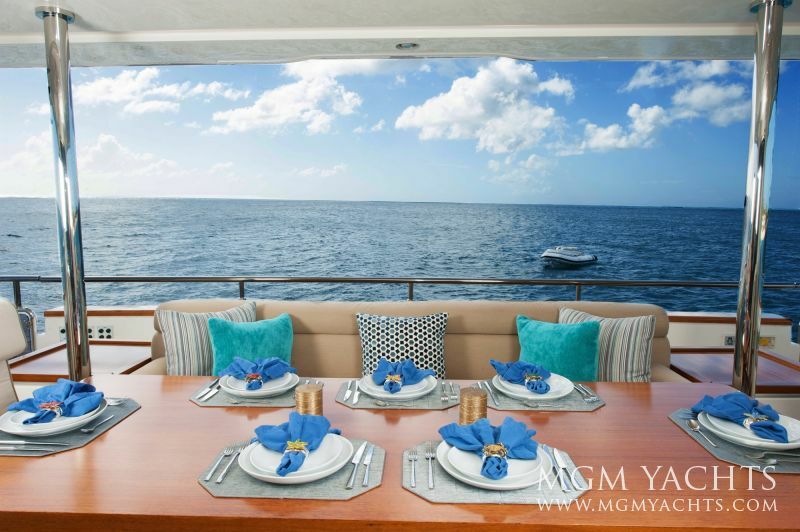 Hurry and book today because the perfect time to plan your family crewed yacht vacation or a weekend away with friends is now. 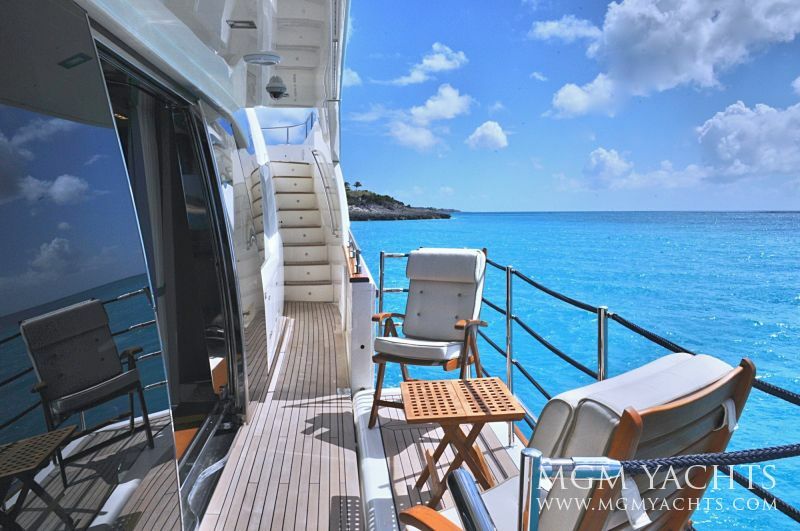 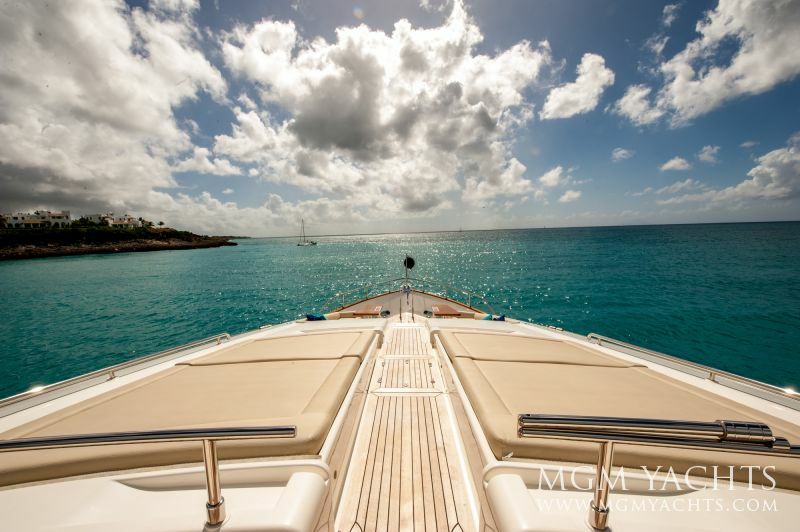 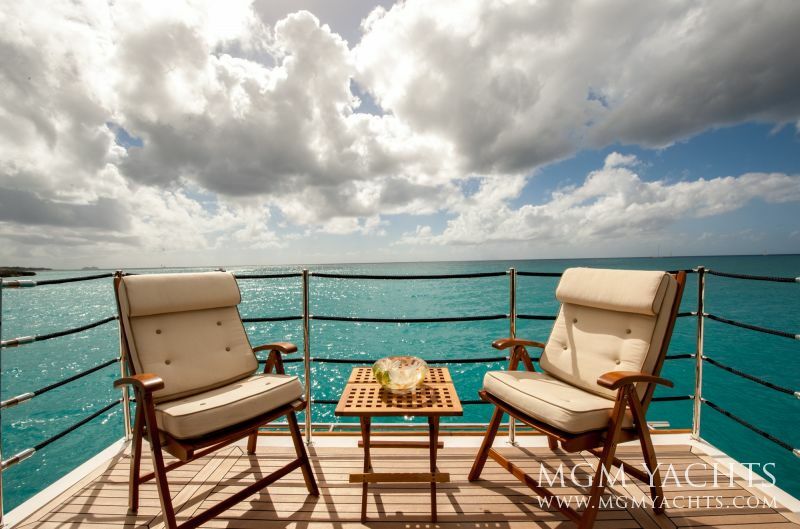 AMORE MIO, is available for the Ultimate Bahamas Yacht Charter.